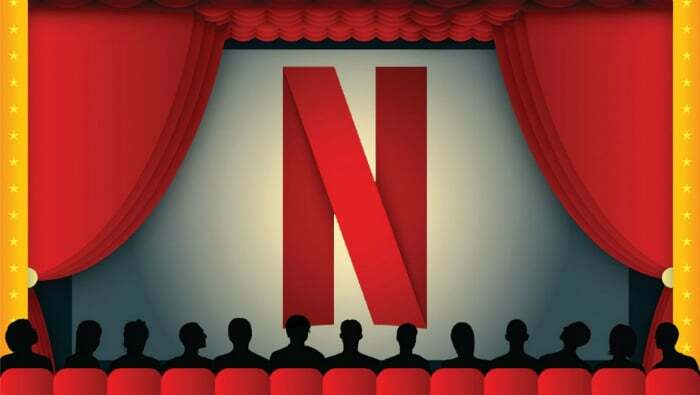 Home \ Showbiz News \ Netflix Eyes Wider Theatrical Runs for Awards Hopefuls, But How Wide? Both Alfonso Cuaron and Paul Greengrass are said to want more than a token run in theaters for their new films. In October 2015, Beasts of No Nation, directed by Cary Fukunaga and starring Idris Elba, perished in its box-office debut after most theaters, including major circuits, boycotted the film because the title premiered day-and-date on Netflix. Beasts played for two weeks in 31 cinemas, earning just $90,777 on its way to being snubbed by Academy Award voters. Nearly three years later, Netflix is looking to up its Oscar game after edging out HBO for the most nominations at this year’s Emmys. Insiders tell The Hollywood Reporter that the streamer, which recently hired top awards strategist Lisa Taback, is eyeing more than just an awards-qualifying release for upcoming films, including Alfonso Cuaron’s Roma and Paul Greengrass’ 22 July. Both Cuaron and Greengrass are said to want an expanded theatrical presence beyond a token run. What Netflix offers them could be a template for other A-list filmmakers. After the Beasts debacle, Netflix struck partnerships with iPic and Landmark Theatres, whereby it essentially rented, or “four-walled,” auditoriums to keep talent happy and qualify its movies for awards consideration. Last year’s Mudbound picked up four Oscar noms but walked away empty-handed. All told, 33 Netflix films played in cinemas last year in 40 cities globally — not all were awards players — yet Netflix hasn’t reported grosses since Beasts. Netflix announced July 25 that Roma, from Participant, will be released day-and-date on the streamer and in theaters, but it won’t elaborate on theatrical plans (earlier this year, the company briefly looked into buying the Landmark chain). And unless the streamer backs off of its day-and-date stance, booking the sort of premium screens that Cuaron desires will be tough. The last movie the Mexican filmmaker directed, Gravity (2013), earned Cuaron the Oscar for best director and was considered groundbreaking for its 3D work.